Hello, I would like to welcome you to my personal blog. 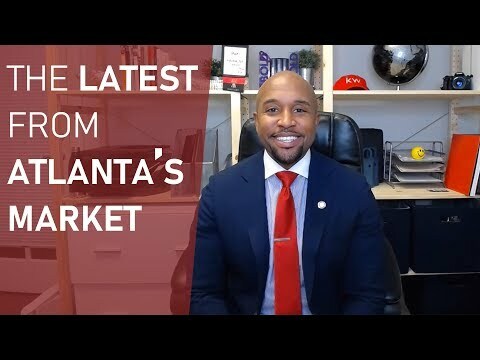 My name is Kevin Jacobs and I’ am a professional real estate agent from Atlanta. I have been a real estate agent for more than a decade and I remember how difficult the beginnings were for me. That’s why I decided to create this unique blog where I want to share my experiences and share some tips that will hopefully help other people out. Even if you don’t want to become a real estate agent, you can read my blog because it is very informative, and you can learn a lot about real estate which can be very useful when you decide to buy or sell a house.